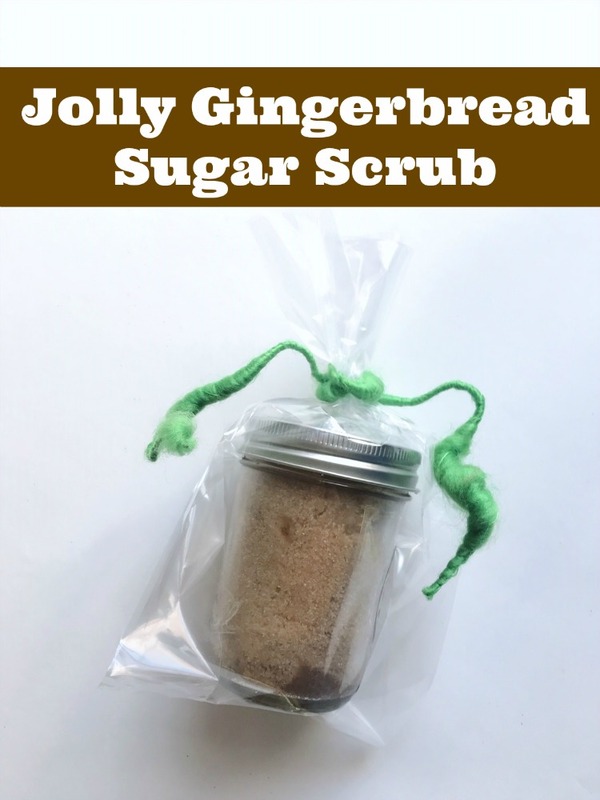 Jolly Gingerbread DIY Brown Sugar Scrub Recipe...great for gifts! 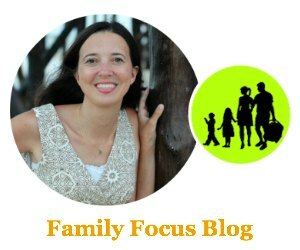 You are here: Home / Green Living and Eco-Friendly Tips / Jolly Gingerbread DIY Brown Sugar Scrub Recipe…great for gifts! 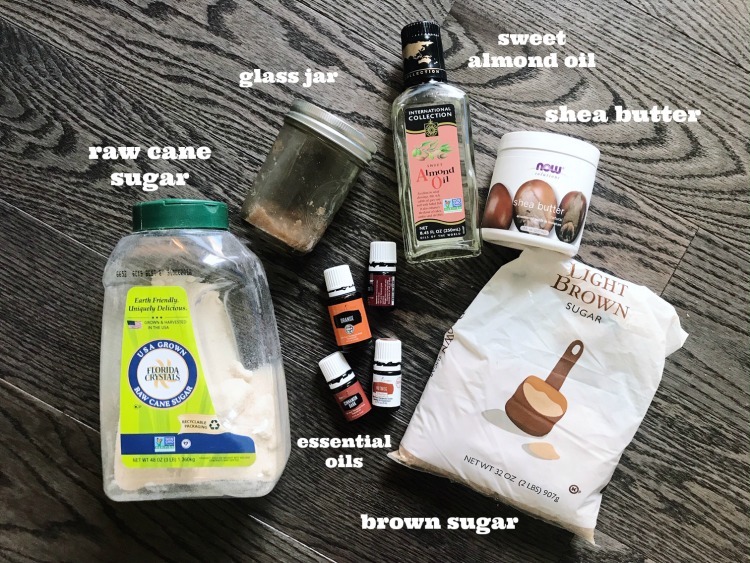 I’m always thinking of easy DIY gifts that I can whip up quickly to give to teachers, friends, neighbors, etc…this Jolly Gingerbread DIY Brown Sugar Scrub would make a great Christmas gift! Most everybody has fairly dry (often rough) skin in the wintertime. Skin is usually in need of a good exfoliation scrub once or twice a week and of course it needs extra moisture too. This scrub provides both! The ingredients in this scrub help slough off the dead dry skin as well as help moisturize and soothe the skin even after the scrub has been rinsed off. 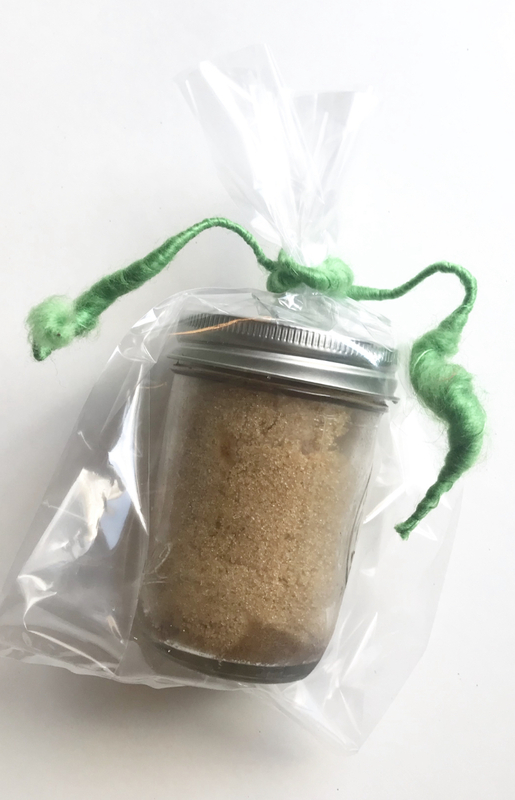 If you are looking for an easy festive gift or if you are wanting a natural festive bath product for yourself, give this Jolly Gingerbread Brown Sugar Scrub a try! The sweetness of the brown sugar and the essential oil blend really make this scrub smell like a gingerbread cookie! Start by mixing your sugars together. Measure out 4 oz of your raw cane sugar and 4 oz of your brown sugar. The cane sugar is a bit gritty so when you are using the scrub, you don’t have to press hard while scrubbing! Once your sugars are mixed together, add in your sweet almond oil and shea butter. These two ingredients help the scrub stick together but they also are great moisturizers for the skin! You’ll want to add in 1/2 to 1 teaspoon of each. You want your scrub consistency to be like wet sand. Add a little bit more of your sweet almond oil if it doesn’t seem wet enough for your liking. Lastly, you’ll add in your essential oils! Add 5 drops of Ginger, 4 drops of Nutmeg and Cinnamon and 2 drops of Orange. Transfer to your glass jar and place the top on. Voila- homemade brown sugar scrub! The gingerbread DIY brown sugar scrub smells delicious, right?! You can package this up in a cellophane bag with a festive ribbon or add it in with a few other bath products to make “spa like” gift package. Scoop out about a tablespoon at a time and massage on any rough or dry area of skin. Rinse after you have gently scrubbed (no soap needed) and pat dry. Have you made a DIY sugar scrub before? Give this gingerbread sugar scrub recipe try if you are looking for something fun and festive!